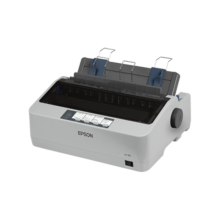 The Epson AcuLaser C9300N is always ready for action, warming up from Sleep Mode in just 16sec. It delivers its first page out in less than 8.3sec for black and 9.9sec for colour and achieves a top printing speed of 30ppm for A4 and 17.3ppm for A3. Gigabit Ethernet is built-in to ensure fast data transmission. A monthly duty cycle of 100,000 pages ensures maximum reliability for workgroups, while downtime is minimised by smart features such as auto switching to monochrome printing when colour toners are depleted eliminating the need to re-send the data and also paper wastage from reprinting. Improves print quality of fine lines and details in photos and CAD drawings. 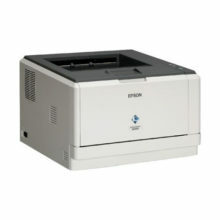 Print wirelessly from anywhere to your network connected Epson AcuLaser C9300N. 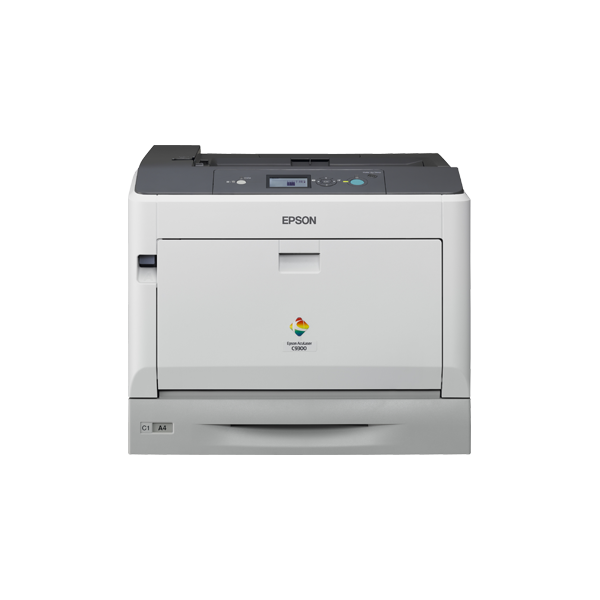 Epson iPrint 2.0 makes it easy – just install the app and youre ready to print web pages, Microsoft Office documents, photos and PDFs from your smartphone. You can even scan and save the file on your device, to send as an email or upload to a cloud service such as Box.net, Dropbox, Evernote or Google Docs. Print jobs from different users can be prioritised for better workgroup efficiency. User can intercept and choose his or her print job to be printed, or even cancel his or her print job from the control panel even when printer is still printing its current print job. Users can customise and save the settings for every print job, even for individual pages in a multi-page document. Examples include landscape/portrait orientation, single/double-sided, change of paper size, page layout (up to 4-up), and re-arranging pages within a print job. When printing multiple sets of the same document, this function arranges the printouts in alternate vertical and horizontal sets for easy differentiation and sorting. Eliminates the frustration of wrong default paper settings. Gives users the option to continue printing in monochrome when colour toners are depleted. Users can store and retrieve their most commonly used settings. Printer is fully accessible from the front without opening side covers for easy replacement of consumables. 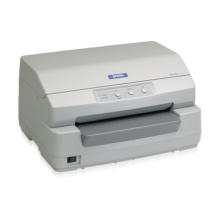 The Epson AcuLaser C9300N is designed to grow with your needs. Easily increase your paper input from 405 sheets to 2,055 sheets with the addition of three optional 550-sheet cassettes. 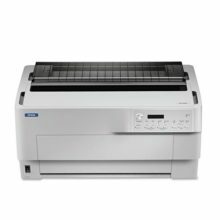 Printing banners or newsletters is a breeze with the C9300Ns support for a wide range of media including paper, envelopes, labels and postcards from weights of 60gsm to 220gsm, and lengths of up to 1,200mm. Adding more users is also easily handled with the optional addition of 768MB of RAM, boosting memory capacity to 1024MB for faster processing of multiple print jobs. 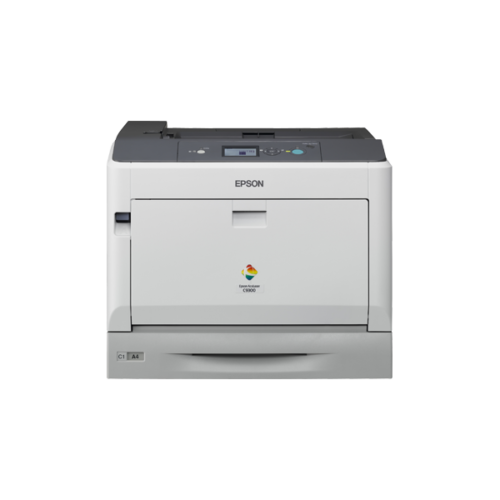 The Epson AcuLaser C9300N and its compactly-sized toner cartridges are made from recycled materials and ozone-free parts to reduce material wastage and environmental impact, and designed to take up less space in your office. It is also Energy Star compliant, with numerous features to help you enjoy significant energy savings.